This is the new single from British electro-pop artist Frankmusik. Yes, ‘This’ is it. ‘This’ comes complete with epic pop production, interesting pops of instrumentation and a gorgeous new video clip (below) that’s bathed in deep azure blues to give it a rather sumptuous, luxurious feel. 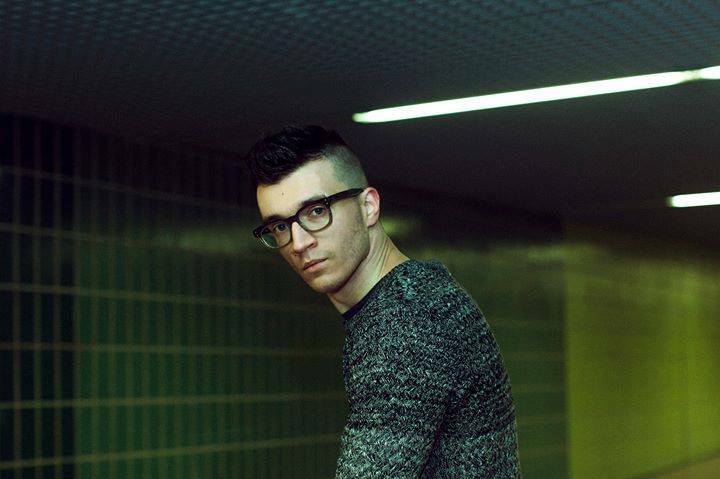 ‘This’ marks the beginning of a new album campaign for Frankmusik and it’s no doubt hoped that with it, he might just get to return to the mainstream charts in a way he hasn’t been able to since his debut long player ‘Complete Me’ did back in 2009. This, of course, is a shame. But this could also be a distinct possibility, because ‘This’ is all rather good.